The Carnegie Community Action Project (CCAP) is hiring a bilingual/multilingual Chinese community organizer and administrator to work with Chinatown Concern Group (CCG) members to build towards a Chinatown that centers on its low-income working-class community. This includes building the leadership of working-class community members in the fight for their neighbourhood, against gentrification and for affordable housing. 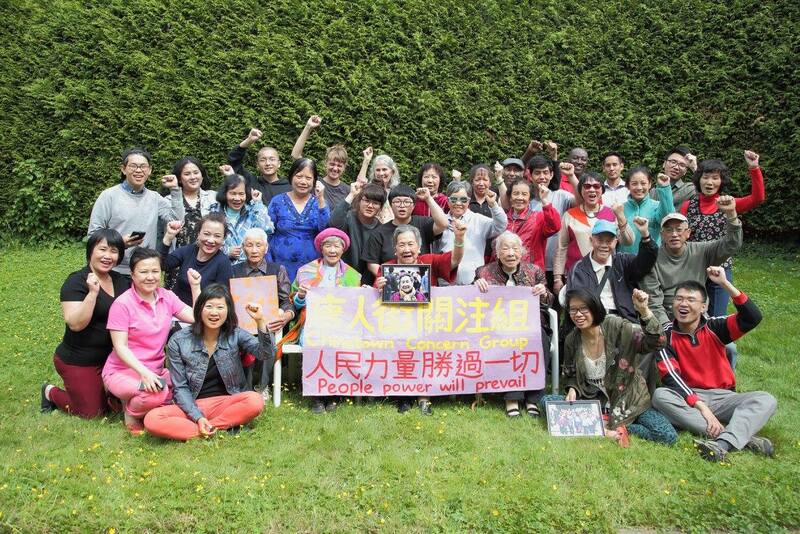 CCAP is a project of the board of the Carnegie Community Centre Association and the Chinese Community Organizer and Administrator will report to the board. This is a 3.5 day per week position for at least 2 years. Organizing low-income residents to attend relevant City of Vancouver events (i.e. council meetings, open houses) and to speak out through other venues like news conferences. Track actions of city hall, province and federal governments related to poverty, housing and homelessness. Many of the tasks will be done in collaboration with other CCAP and CCG staff members and experienced volunteers. Pay is $24 an hour gross. The job will start on March 1st, or when the candidate is available. Please keep the entire application, including cover letter, in one file.Only people who are shortlisted to be interviewed will be contacted. Thank you to everyone else for your interest.